Mary has worked with ID in various capacities for over 30 years. 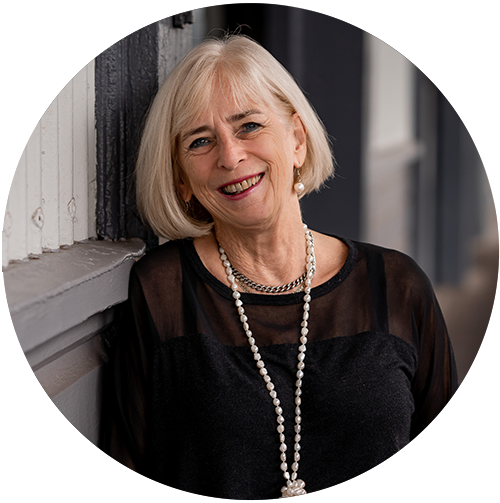 With such tremendous experience Mary’s skills lie particularly in touring including conceptualising and development of tours, staffing, sourcing of event components, on-site tour management, staff training and transport logistics. She has learned that work-life balance is crucial to lengthy success in the industry—and a glass of wine or two at the end of the day doesn’t hurt either!